Something that doesn’t get talked about very often in the world of SEO is keyword cannibalisation. I’ve never understood why it gets so little attention, but I’m hoping to shed some light on the matter. Simply put, keyword cannibalisation is targeting the same keyword on multiple pages of your website. You’re effectively harming your own results by dividing your clicks, links and content between two or more pages, when it should just be one. Worse yet, you’re confusing Google. You’re reading this because you want to rank higher on Google, right? Let’s take a website that sells guitars as an example: If ‘guitars’ is the keyword that literally every page on that website is targeting, Google will have to compare each page and decide on the one which best suits that keyword. It doesn’t matter if they’re Gibson guitars, Fender guitars, PRS guitars, etc. The pages are competing against one another, rather than working together. What Are The Consequences of Keyword Cannibalisation? There’s a common misconception with SEO novices that targeting the same keyword across multiple pages will help you to rank better for that keyword or raise your chances of Google picking you up for that keyword. The reality is that the pages you’re using to target that keyword are stealing authority from each other. As a consequence, you might be ranking 8th for that keyword. Initially, that sounds quite positive, but the truth is that having one authoritative page targeting that keyword would rank even higher. Just to put that into perspective, Smart Insights have reported that the average CTR for ranking 1st on the Google SERP is over 35%, whereas anything below 5th place has a CTR under 5%. Going back to the ‘guitars’ example I used earlier, many people searching for a new guitar will generally have some kind of idea as to what they want in their mind. An acoustic guitar, an electric guitar, a guitar for playing heavy metal, a guitar for playing hip-hop, the possibilities are almost endless. If this website is only targeting the keyword ‘guitars’, then it’s hard to direct people to the most relevant page for their query. If somebody searching for a guitar to play heavy metal lands on a page with content based around jazz guitars, then that person will leave immediately. It’s not relevant and the keyword cannibalisation has lost a potential conversion. Similar to the monthly budget of your business, you actually have a budget on the number of times Google will crawl your website in a given period of time. How often that is will depend upon your website. This is more relevant for large e-commerce websites that offer lots of products, but if you have multiple pages targeting the same keyword, you’re going to have those pages unnecessarily crawled and indexed. That’s a waste of your crawl budget. Dedicating several pages to a single keyword means that the content geared towards that keyword will have to spread out between those pages. Personally, I’m too lazy to search for information on different pages of a website. I just want everything to be simple and in one place. 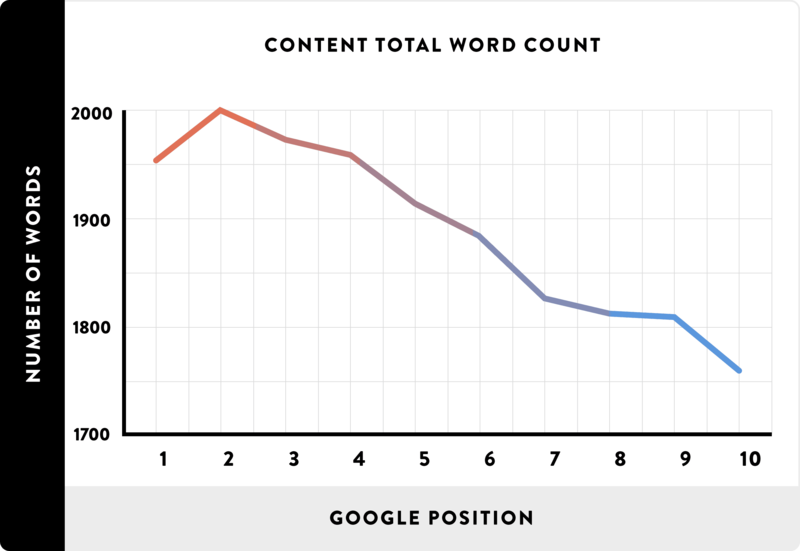 Studies from Backlinko shows that you should be aiming for between 1,900 to 2,000 words when creating content for a page. If you’re trying to target one keyword across two or three pages, it’ll be very difficult to hit that word count each time. Or perhaps you’ve got 2,000 words of content, but by sharing it amongst several pages will mean your word count is lower. Therefore, Google will deem your content to be thin and penalise you. How Can I Spot Keyword Cannibalisation? Finding keyword cannibalisation, whether it be on your own website or a client’s website, is actually quite easy. At the end of the day, doing this is a good excuse to give your website a bit of love and maybe even spot something you haven’t noticed before. One last thing to remember is to check your title tags, as they may be inadvertently targeting the same keyword without you even realising it. How Can I Stop Keyword Cannibalisation? More often than not, fixing your keyword cannibalisation can be as simple as re-organising your website. Just think about how sometimes you just need to filter through your files, drawers or desk at work and clear out the unnecessary stuff. The process is very comparable. The most simple way of reacting to keyword cannibalisation is to find your most authoritative page for that keyword, then focus on that being the main landing page. Going back to the guitars example, it’d make sense to set ‘guitars’ as the main, umbrella page. The variations, such as ‘Acoustic Guitars’ and ‘Electric Guitars’ can link back to that main page. Easy! Sometimes, the above solution can prove a little tricky and it may be simpler to just build from the ground, up. Create a new landing page to serve as the main authority, then link to variations from there. With the ‘guitars’ example, you could create a page called ‘Fender guitars’ and the variations may be ‘Fender Telecasters’ and ‘Fender Stratocasters’. Just in case guitars aren’t your thing, they are models of guitar that Fender build. The Telecaster is my favourite! 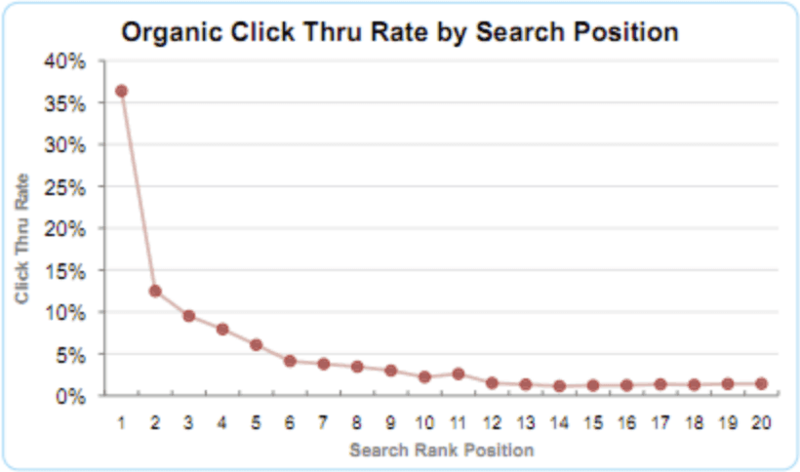 Spreading your content out thinly is detrimental to your rankings on Google, as said before. But what you can do instead is bring the different pieces of content together onto a single, authoritative page. This should result in a page that is performing well, rather than two or three pages that are underperforming. There are times when all you really need to do is just target a different keyword. One common mistake I see with webmasters is when they are targeting broad, high volume keywords that are difficult to rank well for, such as ‘guitars’. Instead, try getting very specific with the content of that page, by targeting a long-tail keyword such as ‘guitars for heavy metal’. An additional benefit of doing this is the added relevance, which can help to boost your conversions. Just be sure that the keyword is relevant to the content on the page. Using a 301 redirect can allow you to pull together the content that’s been spread thinly into one authoritative version. Just be sure you’re bringing together pages that are relevant to each other and match specific keywords. As a final word on 301s, they can slow your site speed down and potentially make your site less optimised for mobile. So don’t use too many. This is a little more technical, but sometimes your CMS (I won’t name-and-shame any) will generate an individual page for every variation you have of a product. This is where I often see keyword cannibalisation happening. If this is the case, just add a “noindex” tag to stop the duplicate pages from being indexed. That’ll help to save on your crawl budget. SEO is practiced by so many, but understood by so few. Keyword cannibalisation is a sign of somebody who understands the basic principle of SEO, which is to improve the ranking of a website on search engines, but may not possess the knowledge to implement it effectively. I do hear of this misconception from time-to-time about trying to increase the relevancy of a website by targeting a keyword several times, but the simple fact-of-the-matter is that this doesn’t work and will actually hurt your rankings in the long run. It is important to not fall into traps like this and follow the rules of Google, which is simply to provide users with valuable information that is easy to find, understand and, if necessary, use. The good part though is that identifying keyword cannibalisation is very simple and the methods of sorting out the issues are easy to implement. It’s an easy and relatively pain-free way to give your rankings a strong push.